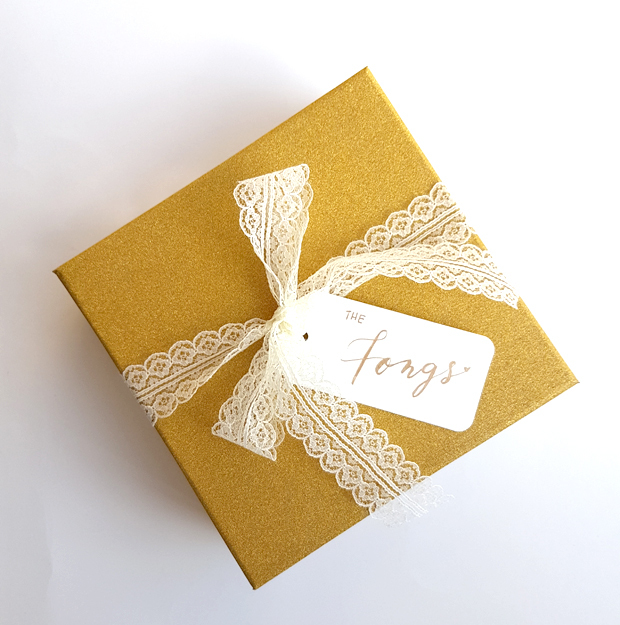 Giving gifts to a couple getting married can be quite challenging. This time, you don’t just think about two gifts for two persons but you need to think of a gift/s both persons would enjoy. Here are some tips we picked up from experience. Matching, personalized gifts never go old. 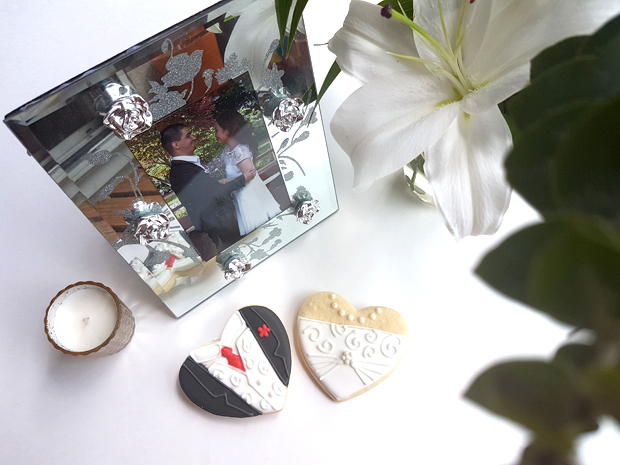 They are cute, fun and will always bring smiles to newlyweds. Pick some practical items that the couple can use at home or while traveling. Some of our favorites are hubby and wifey matching shirts, his and hers luggage tags, engraved wooden board, bed pillows and his and hers coffee mugs with funny anecdotes. Why not get the tab for the couple’s flight to their honeymoon destination? This would require letting the couple know in advance that you plan to give them the tickets as a gift so they would not double-book themselves. 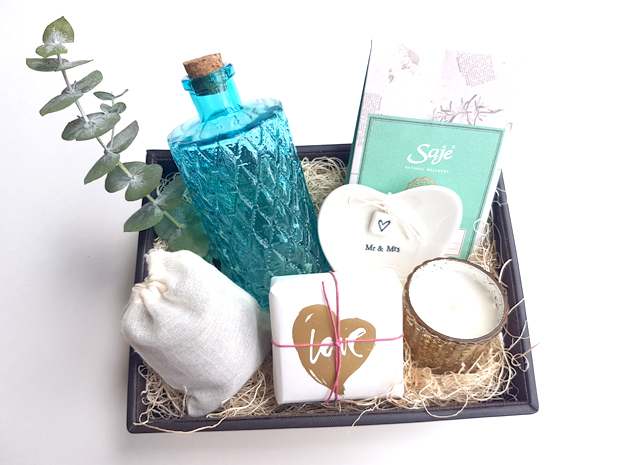 If this is too much for your budget, you can instead go for a gift basket that includes items they can use in their honeymoon. 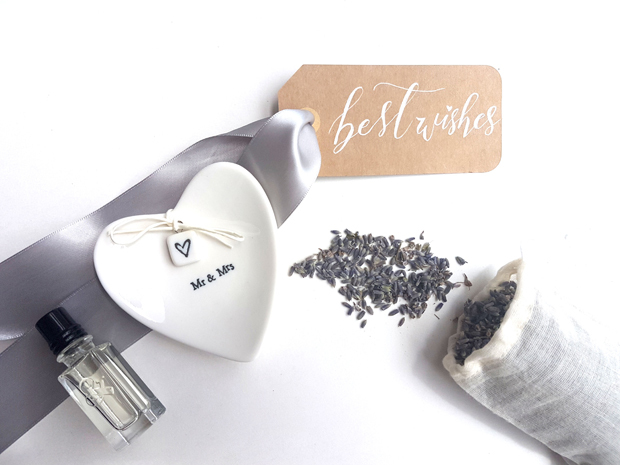 Help the newlyweds prepare for their new life together through gifts that would encourage them to make lasting memories- non-expensive items that would require more interaction between husband and wife. 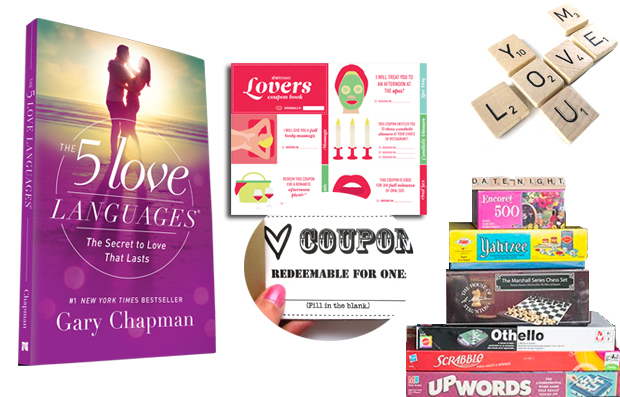 They can be a devotional book on love and marriage, redeemable love coupons to spice up the relationship, or even board games to play on date nights. 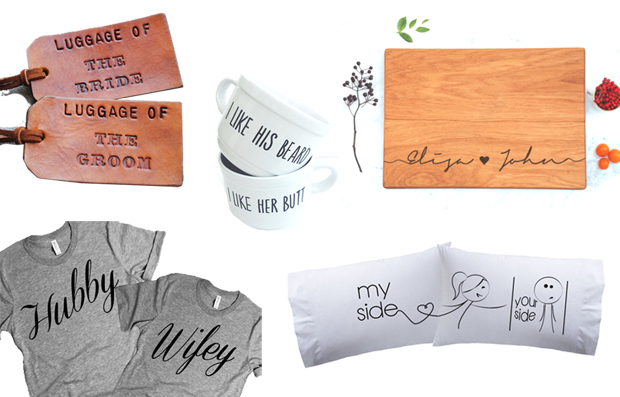 Need some custom gifts for your friends about to tie the knot? Consult with us!